Automakers are mammoth organizations with campuses, plants and offices across the globe. So you can imagine with so many divisions and employees, it’s tough to speak with one voice. And for the most part that voice is Corporate Communications. Whether it’s talking to the automotive press, crafting a vehicle campaign or dealing with a crisis, this is the company voice. 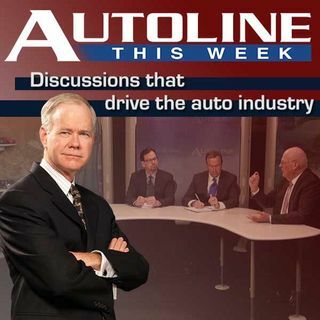 Joining John McElroy on this very special edition of Autoline to discuss OEM Communications, where it is today and how it’s ... See More changed over the last few decades are: Tony Cervone, the SVP of Global Communications for GM, Chris Hosford, the Director of Corporate Communications for Hyundai Motor America and Stuart Schorr, the VP of Communications and Public Affairs for Jaguar Land Rover North America.